Log Homes have always been special to us. In fact, we started in the industry by building them. Then, over time, we developed into a full-service log home sales and construction company. Here at Custom Timber, our goal is to provide more for our customers. CTLH is among the most trusted log home manufacturer, designers, and builders in the industry. 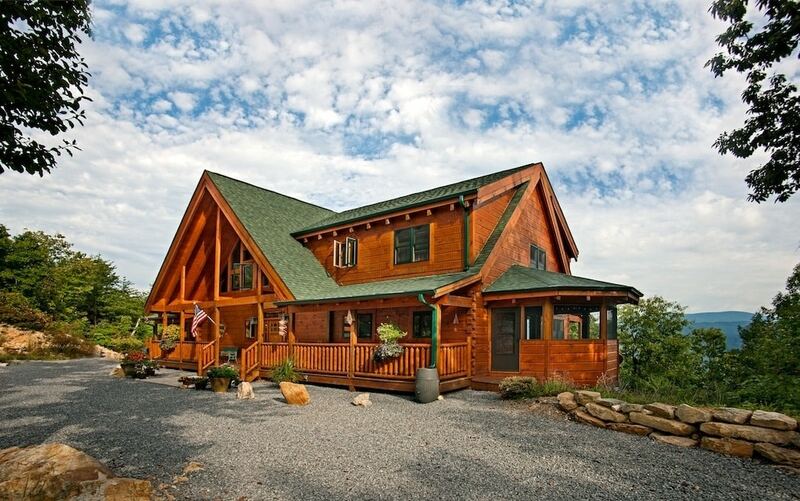 With over 40 years of experience building and selling custom log homes, we know custom homes inside and out. See what our customers are saying about us in our Reviews area. You will not find just another cookie cutter log home company with Custom Timber. Our goal is to help you build the home you have always wanted, not just one we want to sell you. If you are looking for a log home that is truly you, you have come to the right place. Let us help you eliminate the normal hassle by working behind the scenes to make everything streamlined and clear cut. If you are looking for a log home, a log cabin kit, or even a turn-key build, we can tailor our services to fit your needs and ideas. We care about each and every one of our homeowners, and our end product reflects exactly that. Clients love our work, and you will too. With the best customer support in the business and top quality craftsmen at every stage in the process. Our company can work with any client to build the exact log or hybrid structure desired. We want to know exactly what you are looking for in a home. This is how we learn what it will take to best meet expectations before, during, and even after the building process. All facets of design are handled by our in-house design team. Working through engineering and construction of each project is their passion. Even the best home companies can’t compare to our hands-on level of customer service. We have been and will remain, at the top of the list for service before, during, and after the sale. We use only top quality components, no exceptions or corners cut when outcomes matter. We are passionate about log homes! Log Homes are a great example of authentic living and represent the foundations of our country like no other home does. They are among the strongest and most secure dwellings that can be built today and are a very energy efficient home if they are constructed correctly, which will last for generations to come. Contact Us today to find out more about our homes, log home packages, and construction services. We are Licensed General Contractors, Too! Get in touch with us today to find out how we can make your dream home a reality.